Looking for planner inspiration? Looking for FREEBIES? DEALS? CAMARADERIE? If you are on Facebook and looking to join a larger planner community, look no further! 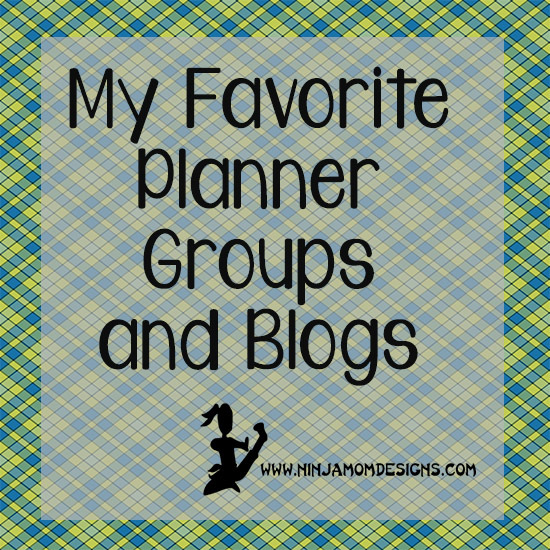 I’m in these groups and I love seeing all the fun layouts, keeping up on sales and bargains and just knowing that I’m not alone in my planner love. Most of these are closed groups (meaning you have to request to be added and then be approved). Happy Planner Free Printables to Share! Here are a few blogs that offer SUPER CUTE Printables!!! You really should check them out! Are you a blogger? A planner? Do you have a Pinterest Board or Instagram account??? Comment below so we can follow you too!!! !